Effortlessly store and move important documents, pictures, music and other media. Grade A, Tier 1 memory chip. Great promotional idea for students, bookstores and as gifts for graduates, Your logo is visible every time someone uses it! 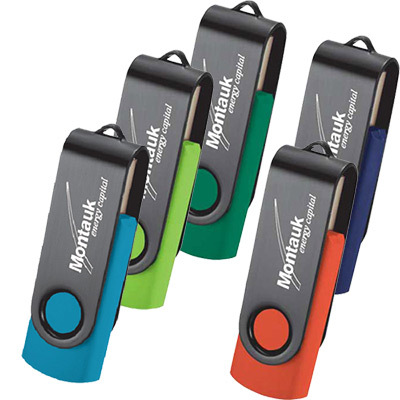 Give away promotional USB Drives to lend a touch of class to your next promotion. 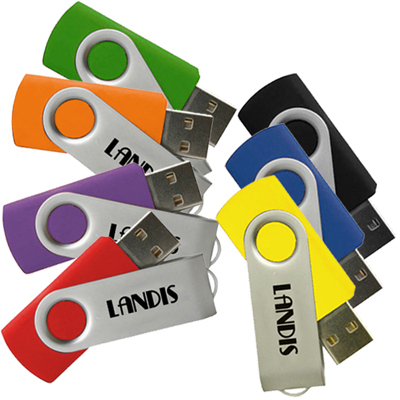 These 2 GB USB Drives are functional and have high utility value! They are sleek, stylish and fit in pockets and purses easily. They are great to store and move important documents, pictures, music and other files. Perfect for students, teachers and business executives, these technologically useful products can be personalized by printing your company logo and tagline on it.. 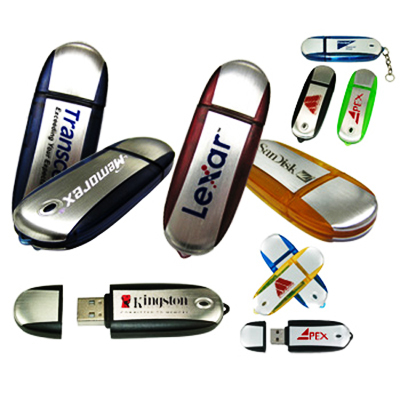 Many top companies are purchasing flash drives these days. So what are you waiting for? 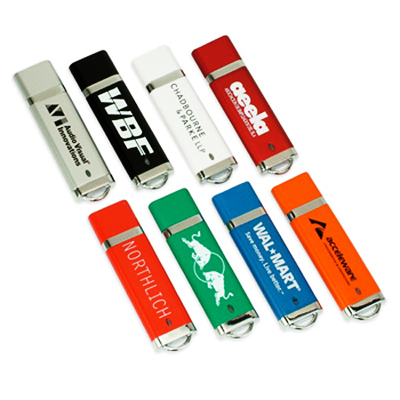 Order the Promotional Matrix Swivel USB Drive 2GB today! "We had bad experience with other company on previous occasion so were bit skeptical about the quality. But, you are a real winner. 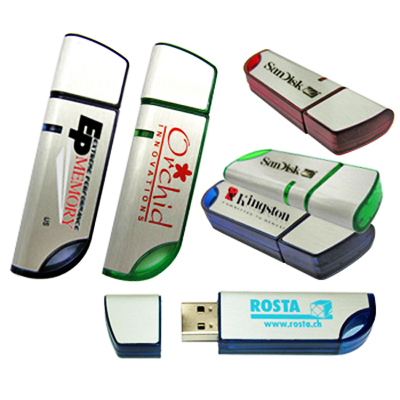 My clients loved these USB drives. " "Excellent product at great prices. " "This 2GB USB has been a hit with our customers. It's a great useful product and we are satisfied with the imprint area. " Unbeatable USB prices, made of the highest quality.